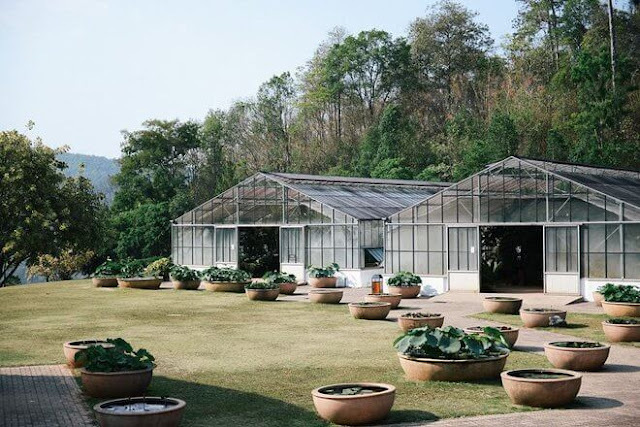 Featuring environmentally friendly beauty which is “artistic” at the same time, the following 10 destinations is definitely worth placing in your itinerary to Chiang Mai this summer. 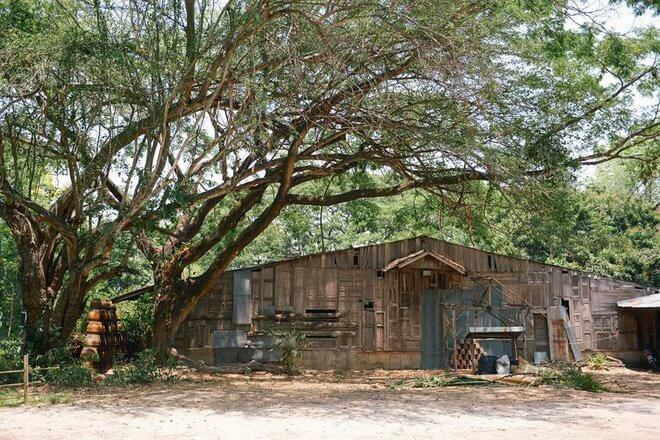 Chang Mai is going to be the hottest tourist attractions on the tourism map of Thailand instead of Bangkok or Singapore. Characterized by the low cost, charming peaceful scenery, delicious food, unique festivals,.. Chiang Mai is undoubtedly listed in the "bucket list" of tourists for their summer vacation in Chiang Mai. So what are the best places to visit in Chiang Mai? 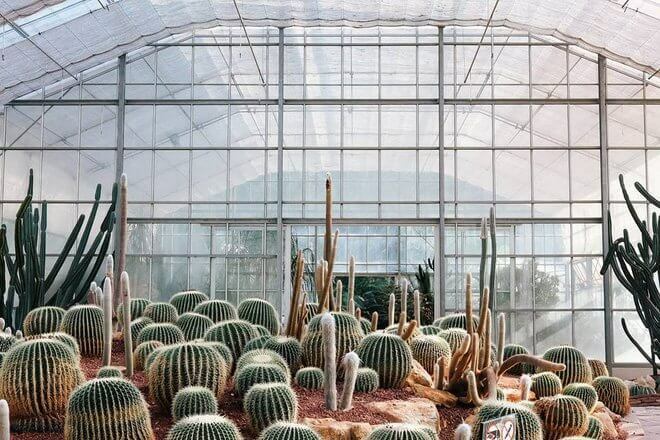 Cactus Botanic Garden, which is one of the most famous cactus nurseries in Chiang Mai, features thousands of species of cacti and other plants. Most of them are grown in transparent glass houses where you might feel as if you wandered around the miniature of the botanical world. The garden enables visitors to be comfortable amid the fresh and cool atmosphere thanks to the cactus bushes, small flowers, glass footbridge, etc. To reach this charming destination, you should get to Namprae village which is 17,5 km from Chiang Mai airport. Don’t worry about getting lost! You just need to follow the signs along the road to get there. The garden opens daily from 8:30 am to 5:00 pm. Pha Chor is formed from an extremely natural phenomenon of the Ping River. 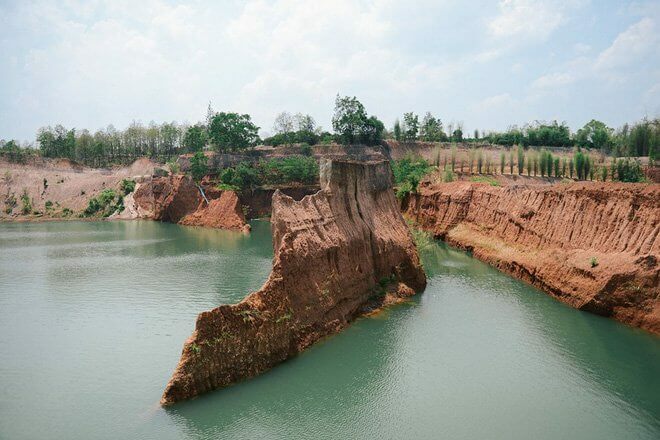 Over time, the river changes direction and erosion, creating rocky masses of exotic shapes. People call this a "miniature version of the Grand Canyon." 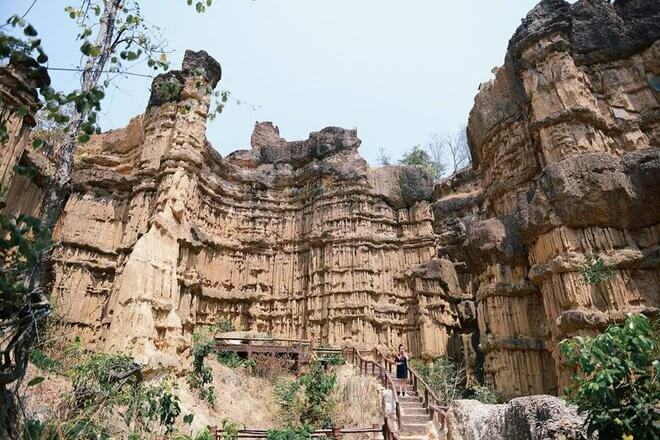 30km to the south, to Mae Wang National Park, Pha Chor is literally a canyon - large canyon. 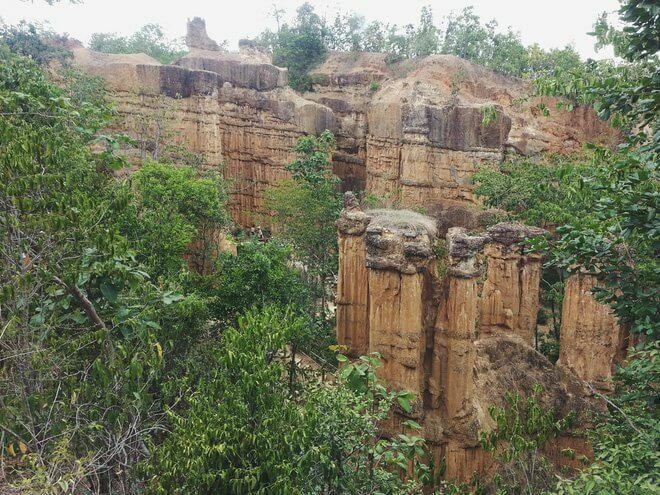 The place is filled with huge rocky mountains up to 30 meters high, interspersed with trees, wild nature. To get here, it takes about 2 hours drive from Chiang Mai, headed straight to Doi Inthanon National Park. 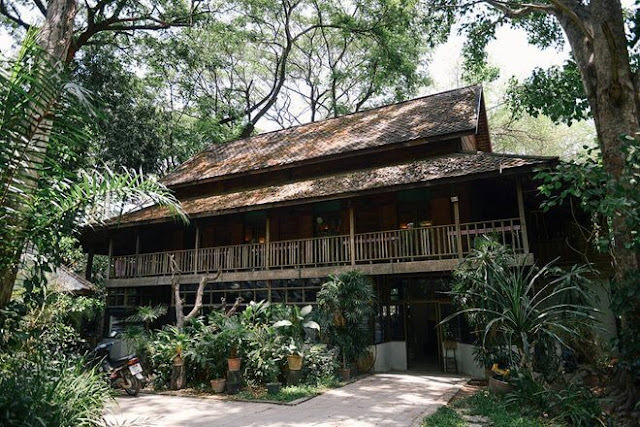 Nestled in charming scenery, characterized by wooden houses covered with green vineyards and lush trees, Kao Mai Lanna Resort, Chiang Mai is undoubtedly an ideal destination for those, who love indulging themselves into the tranquil and peaceful atmosphere and those, who are engrossed with the stunning nature. Kao Mai Lanna Resort is 17,9 km from Dokmai Garden and 18,3 km from Baan Tawai Village. Traveling more 25 kilometers, tourists will reach the sacred Wat Khua Mung Temple and Chiang Mai Night Zoo. The prices of rooms in the resort fluctuate from 50$ to over 200$ depending on the type of room you choose. 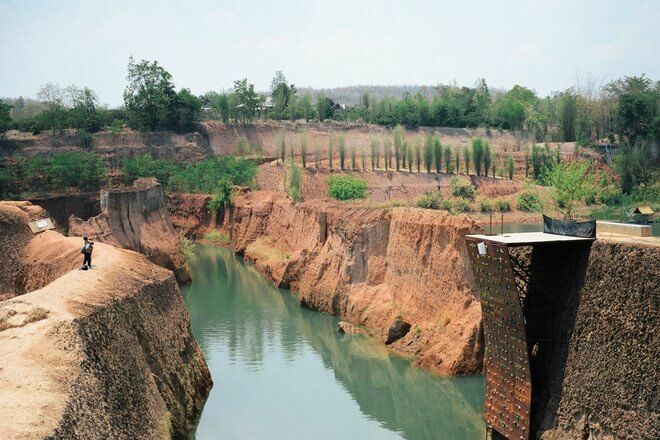 Significantly, Chiang Mai possesses a breath-taking landscape that is similar to the exhilarating Grand Canyon in the United State. It is one of the top – ranked tourist attractions in Chiang Mai. Featuring dramatic pristine scenery, the landscape has been attracting a large number of tourists since it was discovered few years ago. They get there to grasp “one- of – all- kind” pictures, go swimming, and watch the “heart- melting” sunset.